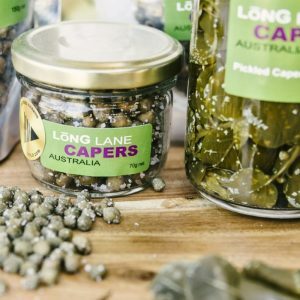 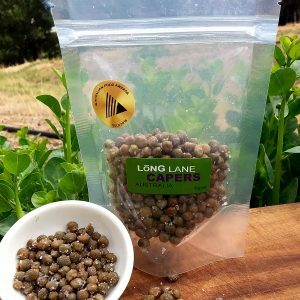 Our premium small salted capers now available to buy in bulk. 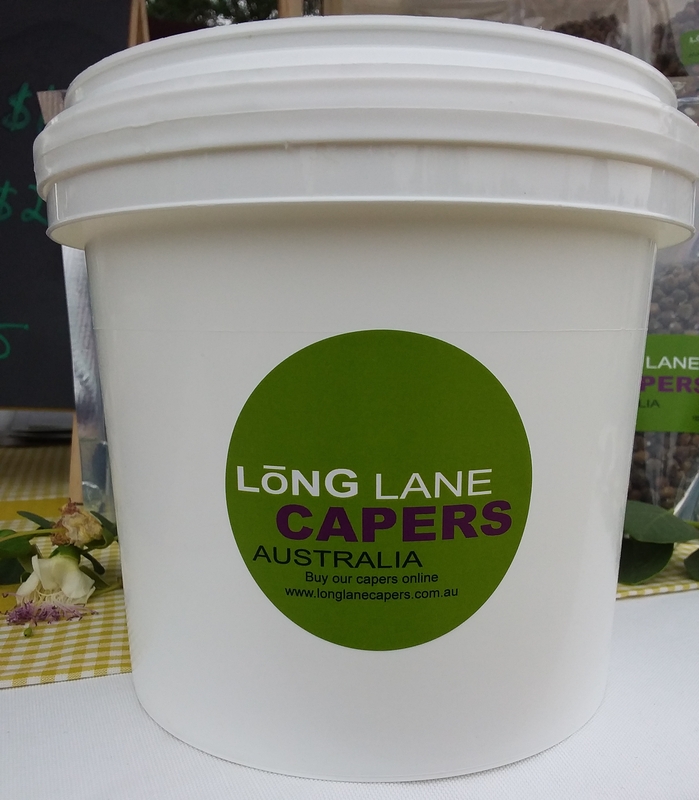 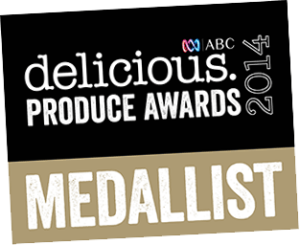 We package them in food grade tubs for easy storage and shipping. 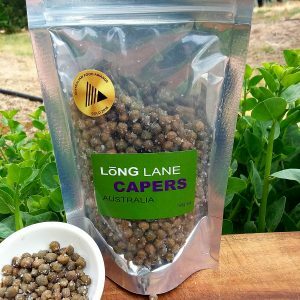 Be the first to review “Bulk Capers” Click here to cancel reply.